Manhattan Beach police said Vaughn was arrested on Sunday morning. 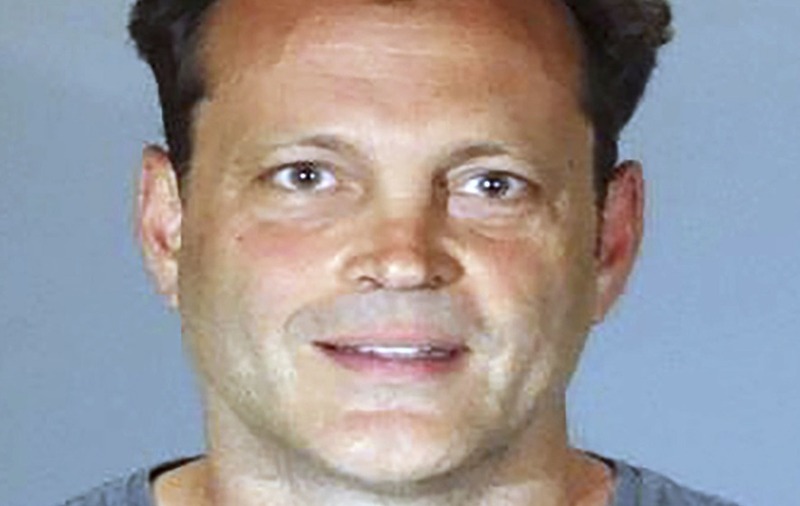 Hollywood star Vince Vaughn has been arrested on suspicion of drink driving and resisting arrest in a southern California beach town. Manhattan Beach police said Vaughn was arrested on Sunday morning at a sobriety checkpoint. 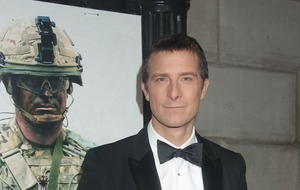 The 48-year-old actor is best known for his roles in comedies like Dodgeball and Wedding Crashers but has landed more dramatic roles in recent years such as the drill sergeant in the Oscar-winning Hacksaw Ridge. Police employee Nisha Bhagat said Vaughn has since been released from custody.